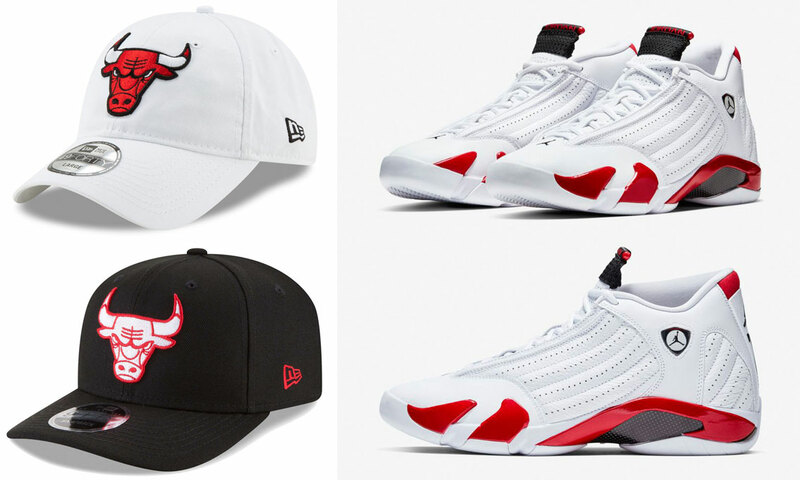 Cap off the Air Jordan 14 “Candy Cane” kicks in matching colors with these Chicago Bulls New Era Hats to hook with the shoes. 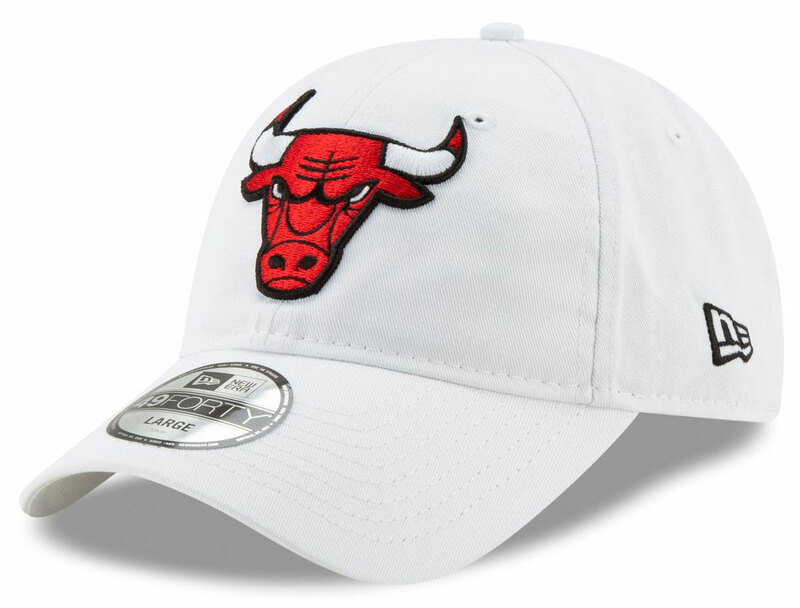 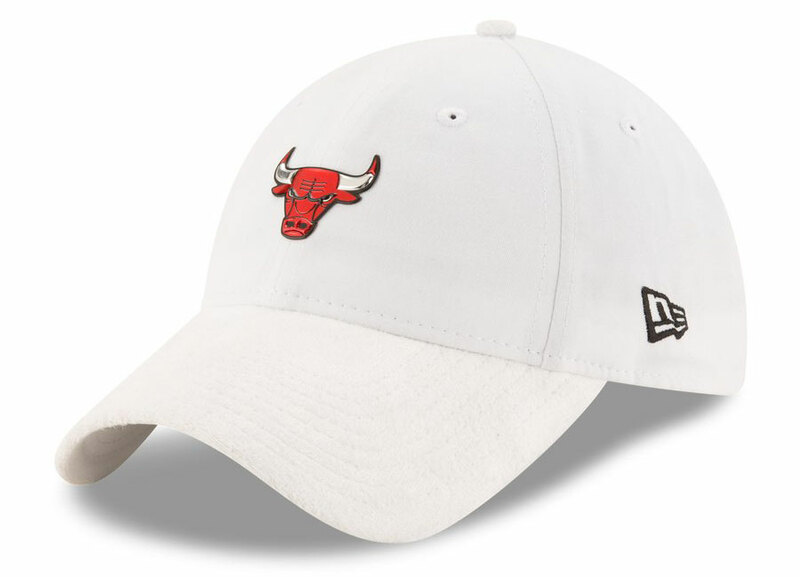 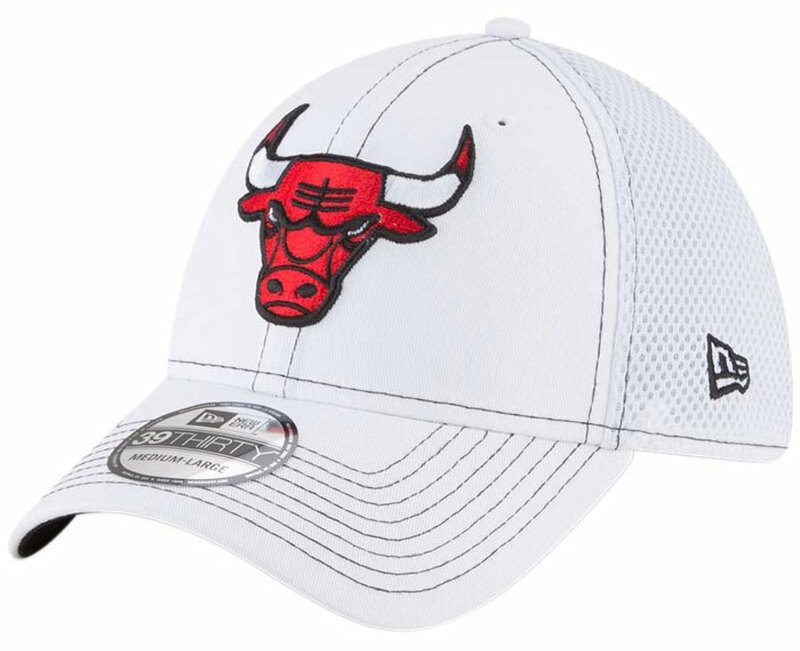 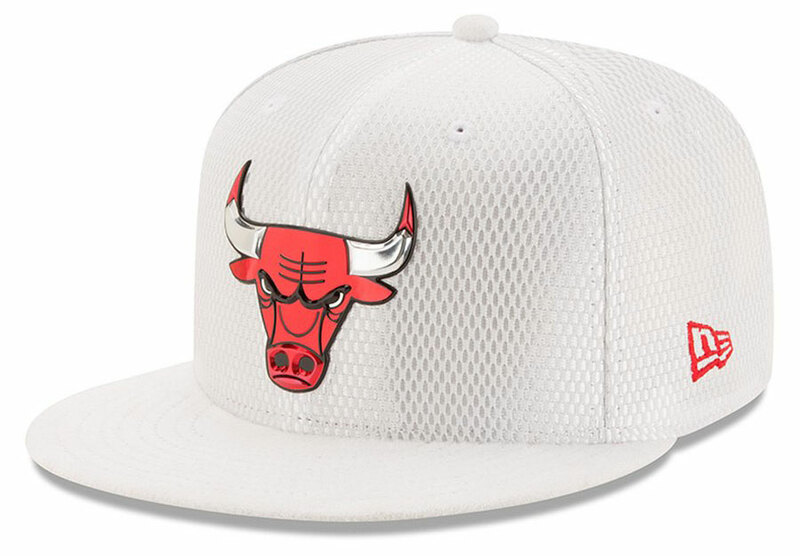 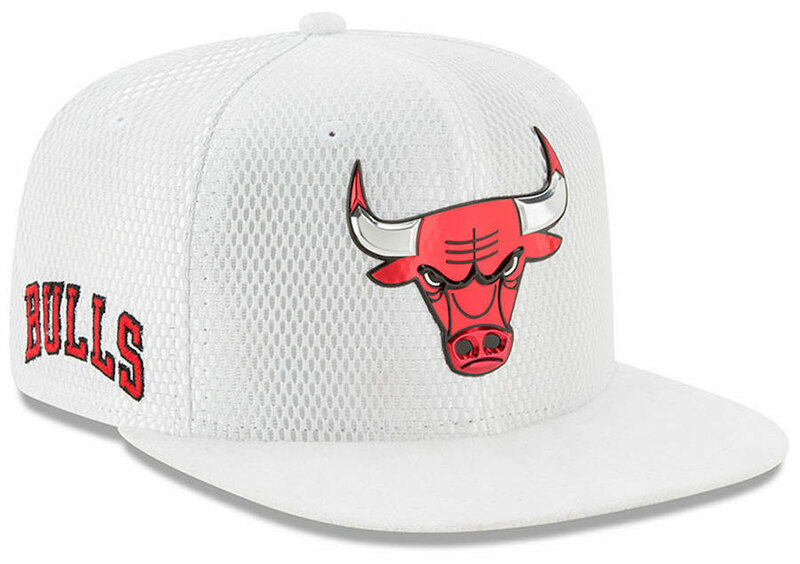 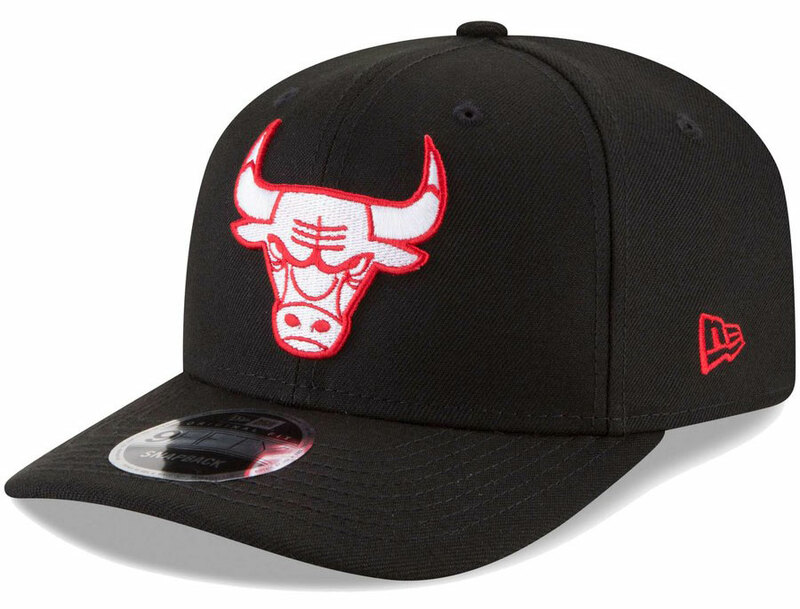 Giving you six different caps to choose from, included in the mix below are white, red and black Bulls hats in classic New Era styles like 59FIFTY fitted, 9FIFTY snapback, 39THIRTY flex and 9TWENTY adjustable options. 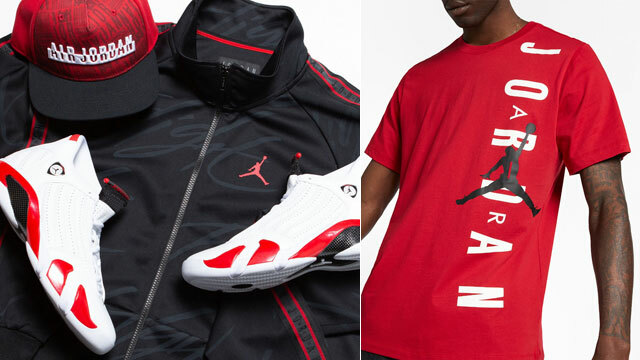 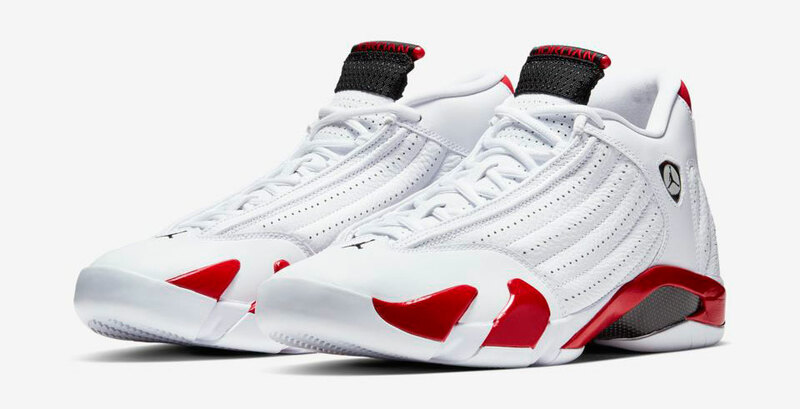 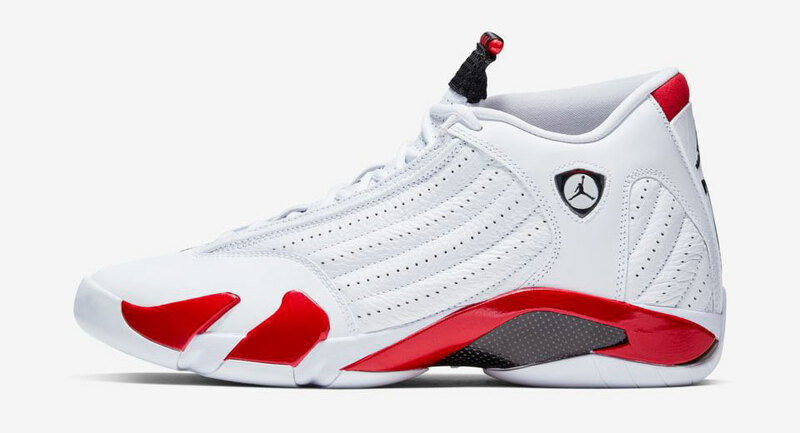 Copping Rip Hamilton’s Candy Cane Jordan 14 Retros? 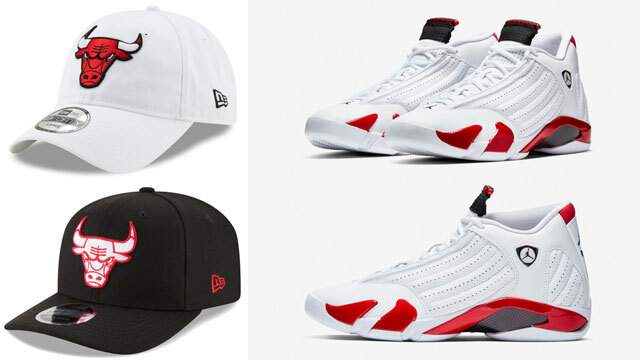 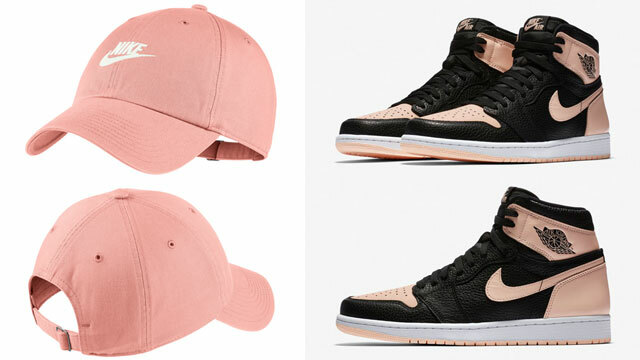 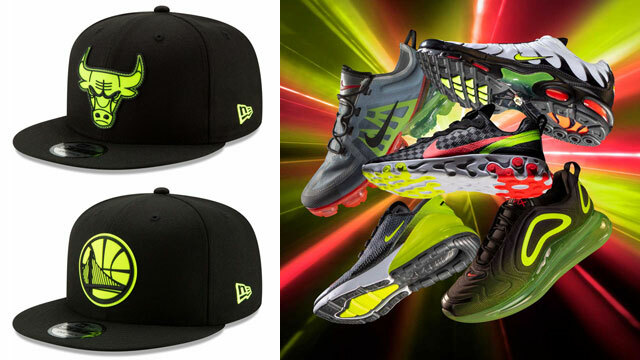 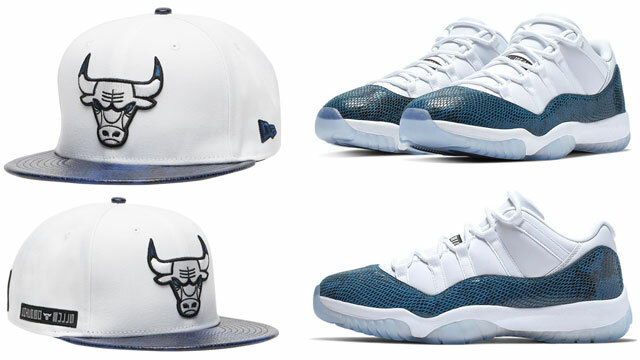 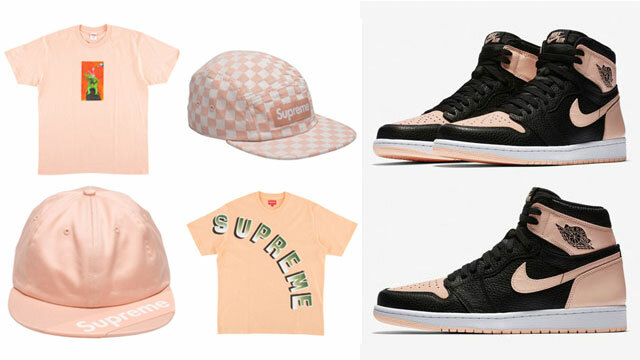 Top off the kicks with the New Era Bulls hats to match the sneakers below.